People are abandoning our religious institutions in droves. In the last few decades sixty-five million Americans who once attended a local church, no longer do. About half of those no longer self-identify as Christian, but over thirty-one million still do and are seeking a more relevant faith beyond Sunday-morning Christianity. What do we make of this exodus and how will it affect the future of the church? Does it portend the end of Western Christianity? Wayne Jacobsen doesn’t think so. Having met with thousands of people around the world who are done with religious institutions, he is more hopeful than ever that this phenomenon might help revitalize the church Jesus is building. Whether you attend a local church or you’re done with it, how we respond will have repercussions for generations to come. This is our opportunity to embrace God’s work in a wider way than any single institution can contain. In the last few decades sixty-five million Americans who once regular attended a local congregation, no longer do. About thirty-five million of those no longer self-identify as Christian, but over thirty-one million still do. This last group has been tagged “The Dones”, those who still seek to follow Jesus and find real community but have given up hope that the local congregation is still relevant to their journey. What do we make of this phenomenon? As one who has spent twenty years helping people explore the life of Jesus beyond our conformity-based systems, here are some of my thoughts about helping people explore relationship with God and his people beyond our conformity based systems and how we might participate in this conversation in a way that champions the unity of all of God’s family. This book is adapted from blog postings I wrote from 2015-2017 that grew out of conversations I had in my many travels with people around the world who are dealing with these same realities. One thing is clear: people are abandoning organized religion in droves. Does that threaten the future of God’s work in our world, or does it open new opportunities for the God’s live to grow beyond our expectations? Whether or you attend a local church or whether you don’t, responding to this phenomenon will have repercussions for generations to come. We can respond as we have for centuries in a way that further fractures our Father’s family, or we can embrace our Father in all the ways he works to bring people to himself and transforms them in his love. 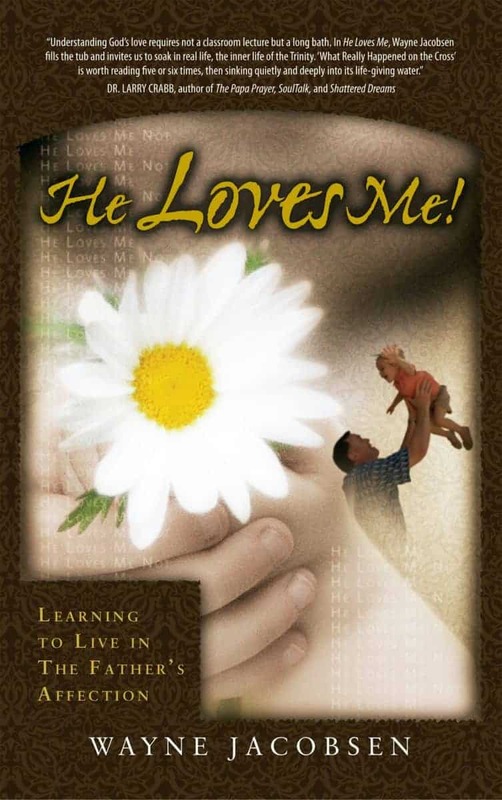 Wayne Jacobsen’s book He Loves Me was a gamechanger in confirming what I thought God was really like versus organized religion’s version. 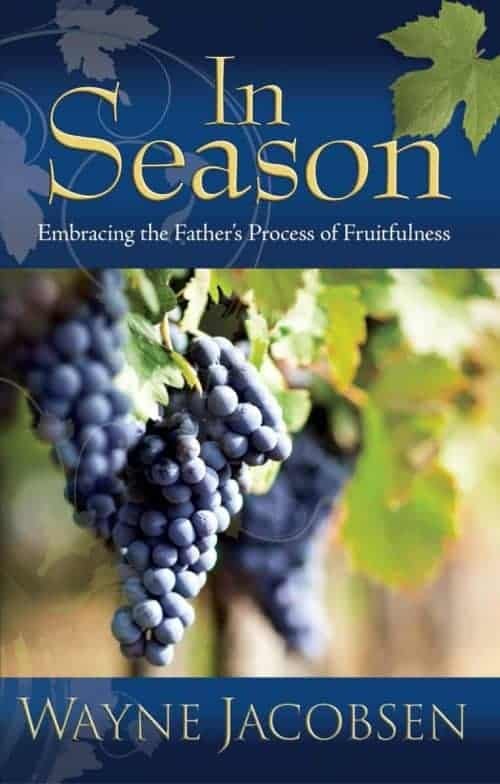 Beyond Sundays can be a similar book for many who sense something isn’t quite right about organized or institutional religion when to comes to God. 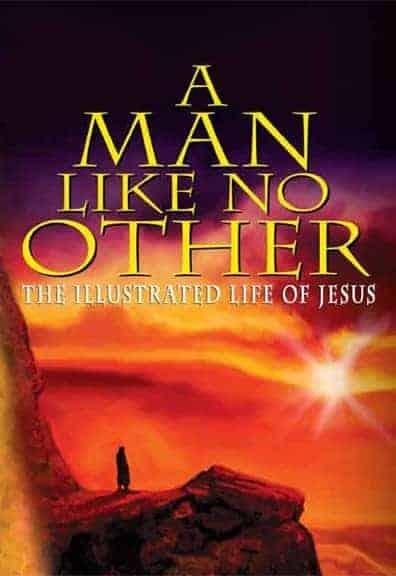 Wayne’s book confirms that you are not alone but in the company of millions. 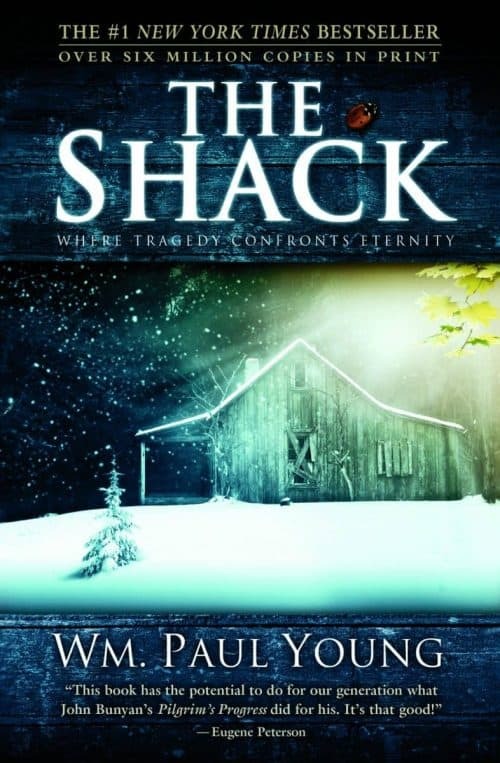 This book is for you if you are or have been a churchgoer but discouraged about the ways and message, but you have no desire to leave the faith. 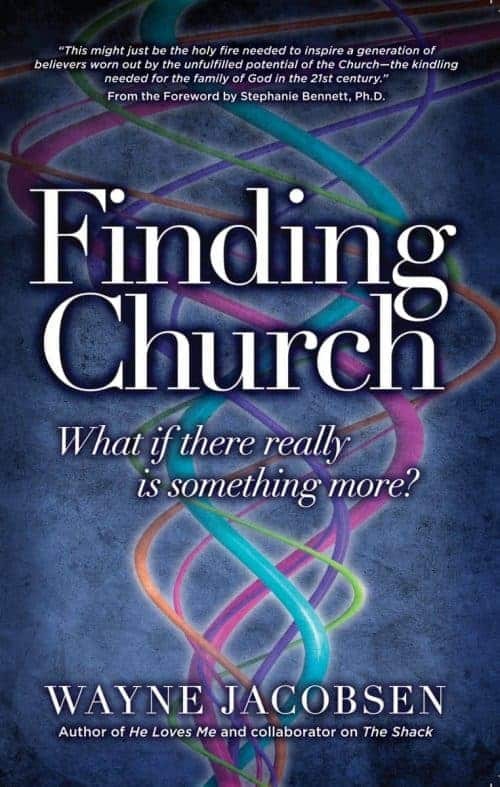 This book can also be for those you have never attended church but have a desire or sense a need to have more of a connection with their Creator. You may be right that organized religion has gotten some things wrong. The style of the Book is a definite plus. Each chapter is brief though packed full of food for thought to consider and run with. No extra fluff here! Chapter titles like Why Are People Leaving, Your Attendance Is Not Required, Help When You’re Done, Have We Overplayed The Sermon Card, etc. 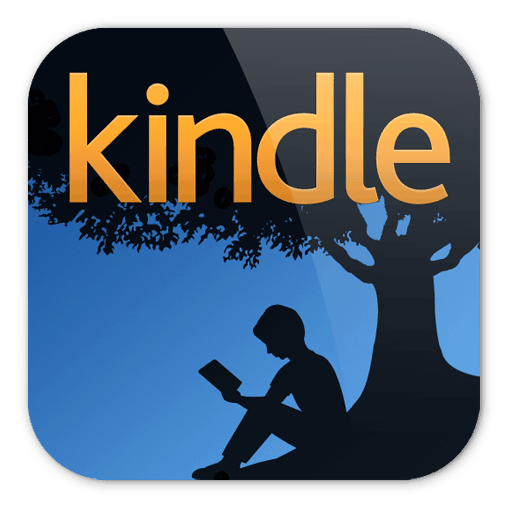 are packed full of affirmations and insights. Chapter 7 guides if you are leaving a church and not sure of next steps. Wayne provides many biblical insights that you may not always hear in church. Have you been guilted by Hebrews 10:24-25 that you are being judged by God for not attending church regularly. Wayne explains it not about attending church necessarily but finding bests environments to encourage and be encouraged by others in your faith journey. Wayne can speak from experience having been a pastor and one whose journey with God over at least the past 20 years has not involved being an active participate in an institutional church. He has traveled the world and has relationships with those who have left traditional congregations but not God. One also appreciates that the author avoids being judgmental. He doesn’t condemn those who are best encouraged by attending church; he only advocates respecting one’s freedom to discern environments God guides them to grow in their faith. 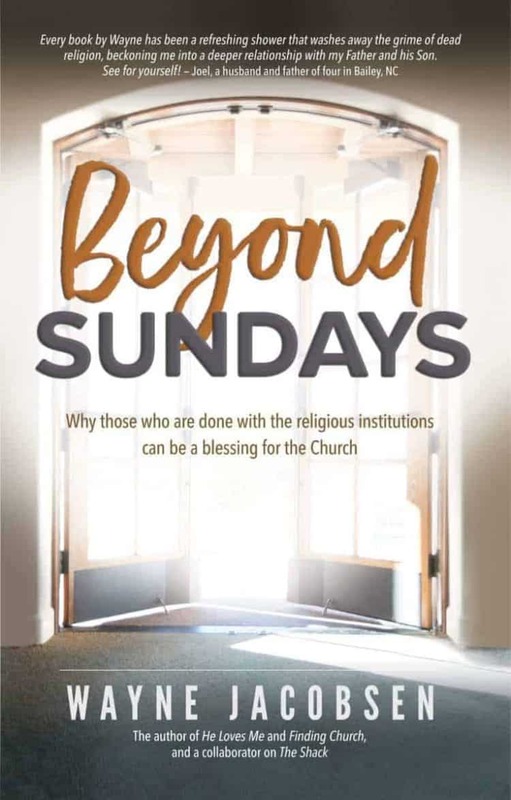 I believe those who have left the church may find their story in Beyond Sundays and be greatly encouraged. You may relate to the many reasons Wayne provides as to why millions have left the church but not God. Wayne Jacobsen’s Beyond Sunday’s Church is a voice of reason. What would a caring person or God tell us if organized religion or institutional church didn’t fit their need in their journey with God. I have a hunch Wayne would tell you to relax. Trust and have faith that God is capable and will guide you. None of us need a go-between with God. You are free to follow God as God guides. The challenge after reading this book is if others can handle your new guilt-free freedom but cut them some slack. We all have been judgmental at some time in our life. Wow! Blown away, Mike. This is what I hoped the book would convey to others.